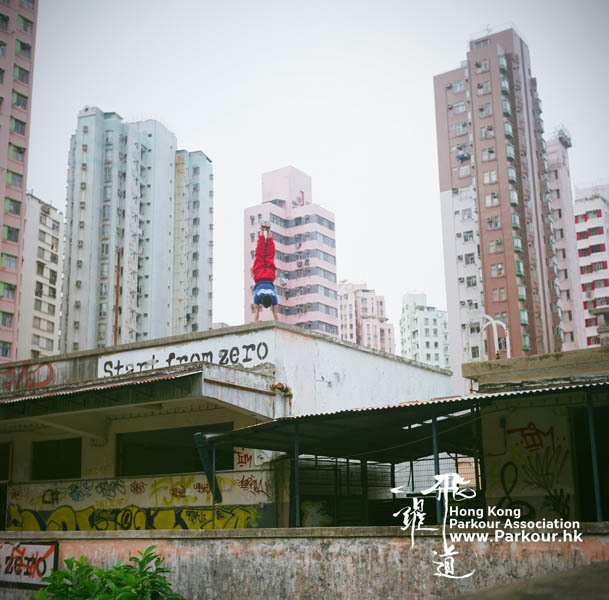 現在招收6月份的新學員，名額十名，有關的詳情, 請參閱付件。 Urban Parkour Academy of the HKPA provides a way for everyone to practice in parkour. The HKPA would hold summer training course starting June 9, aiming to provide basic training to teenagers. For more details, please download the information form the link. 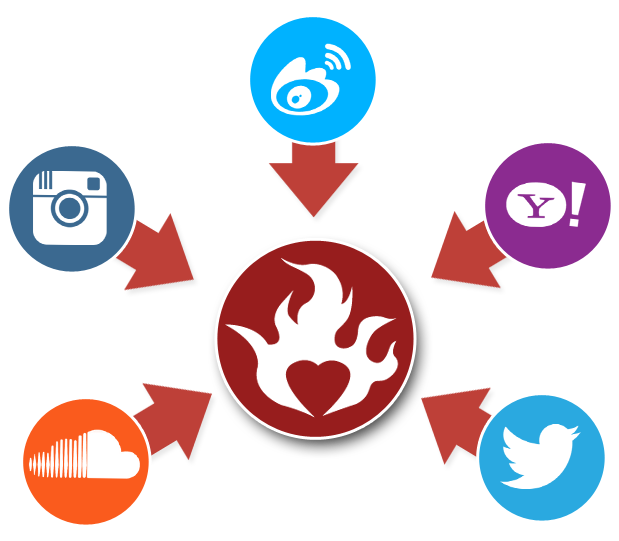 This is the promo project for our sponsor G-TOX street wear. 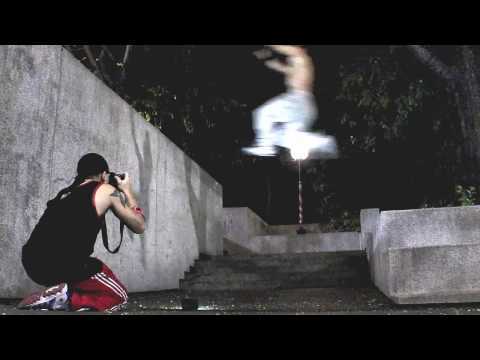 Video Film and edit by Govad.Sponsor byG-TOX. 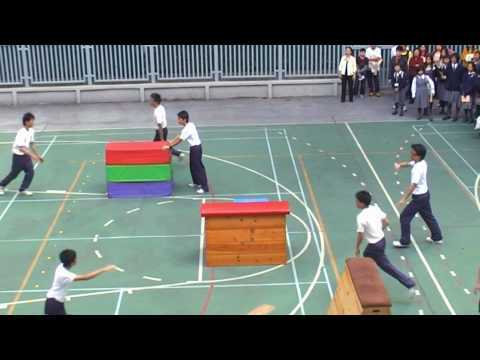 Steven Parkour Route - "Walk my way"
This the HKPA showreel, don't forget to post it on your facebook! Enjoy!! 這是飛躍道的介紹影片，不要忘記把他傳給朋友和放上Facebook!! 慢慢欣賞吧!!! 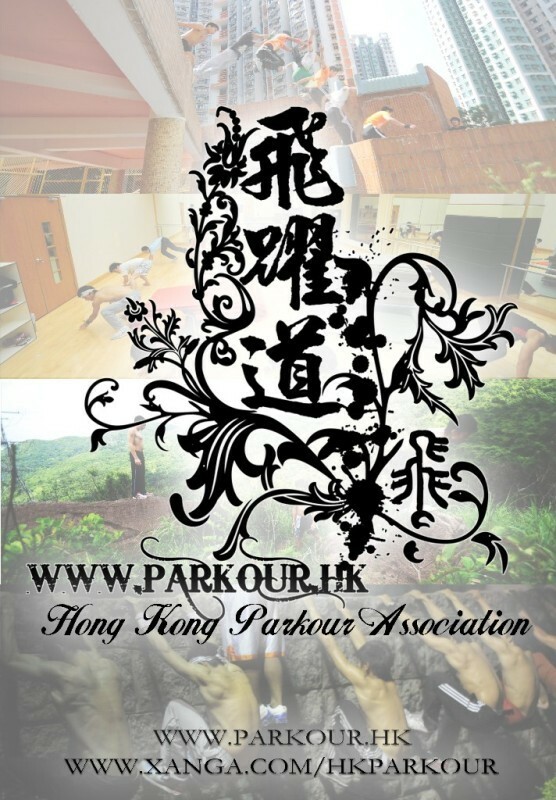 有關的詳情, 請參閱付件。The HKPA would hold 'Urban Parkour Academy' from May 2010 to give you an opportunity in training.